Finding pet friendly accommodation can be hard. Many places flat out do not accept dogs. Those that do either charge outrageous prices, or compromise on the quality of the accommodation. 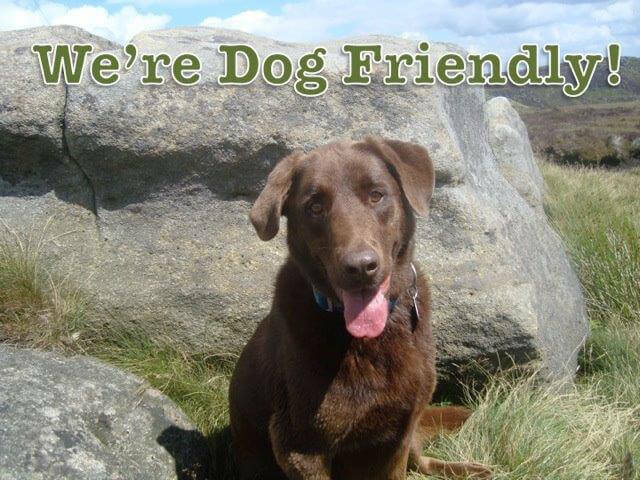 However, at both our Farditch and Endmoor Farm sites, there is a warm welcome for your pooch. 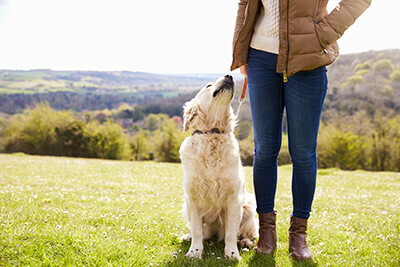 We’re very dog friendly and offer luxury accommodation for both pets and their humans. Your furry friends also get to stay for free, so if you’re looking for dog friendly cottages in the Peak District, then look no further. Our cottages are perfectly situated in the middle of the Peak District National Park. 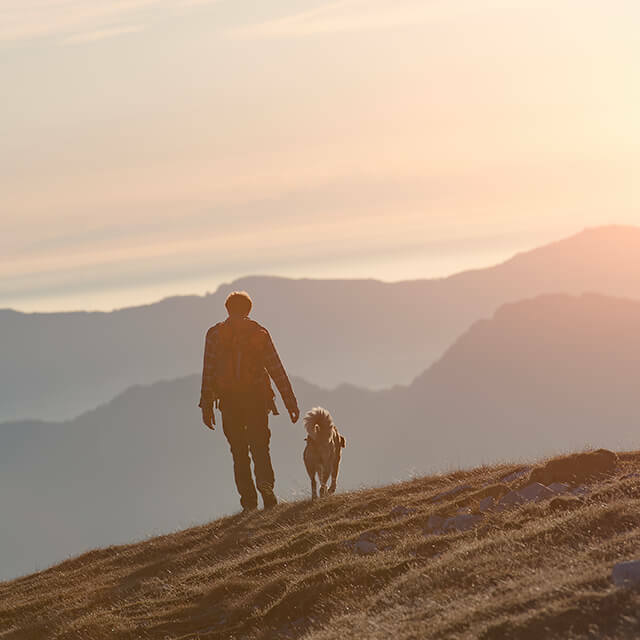 We’re near some fantastic walking routes to suit dogs both young and old, and there are plenty of dog friendly pubs and restaurants in the area. What’s more, the wide, open countryside will do you pup a world of good and we’re sure they’ll enjoy the running space. Don’t forget the portable water bowl! For the humans, our luxury holiday cottages serve as the ideal venue for family get-togethers. They are spacious enough for large groups and as they are dog friendly, you can make sure that every family member is present. We usually have a limit of one pet per cottage, but if you call beforehand with a large booking, we’re sure we can find a compromise. All we ask is that you make sure not to leave your dog alone in the cottage. Contact us to book. We hope to see you and your dog soon! Holidays are a time for the family to be together, so why not bring all the family, including the pets? 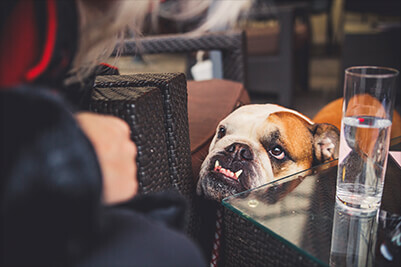 Dogs are welcome at the local pubs so you won’t be missing out on any of the great food during your stay. 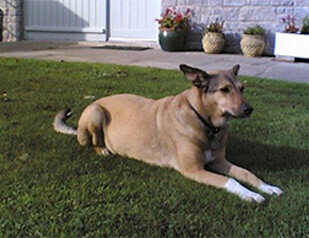 Endmoor Farm and Farditch Farm holiday cottages are happy to offer you pet friendly holidays. Dogs, cats and other well behaved pets are all welcome, and your pets stay free! Although we welcome all dogs, we would ask that you please do not leave your dog in the cottages on their own. Dogs, cats, and other well-behaved pets welcome. Hannah the dog is one of our very regular guests. She comes to stay twice a year, and has done since we started off! 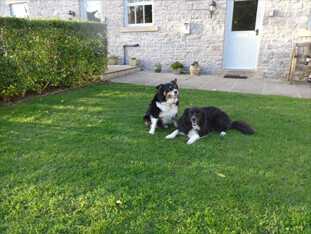 These 2 collies are Gil and Willow from Norfolk – enjoying the evening sunshine, they stay with us every year and enjoy some lovely, long walks! This Golden Retriever is Hamish, from Scotland. 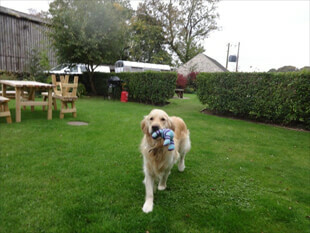 He just loves to play with his toys in the garden – such a ‘softie’ and friends with everyone! Hamish loves visiting the grounds at Chatsworth House and has been coming to stay ever since he was a 6 month old puppy.